MPs accepted the resignations of Žiko Krunić and Miroslav Škorić, respectively a chairman and a member of Independent Police Oversight Board. The two handed in their resignations after the state-level Commission on Conflict of Interest established that both of them held senior managerial positions in public corporations whilst serving on the Board. Yesterday, the legislators at the Bosnia and Herzegovina Parliamentary Assembly’s House of Peoples unanimously accepted the resignations of Žiko Krunić and Miroslav Škorić, a chairman and a member of the Independent Police Oversight Board. On December 14, 2016 Krunić handed in his resignation to the state parliament on account of, he said, systematic obstruction in establishing responsibility for an attack on the Prime Minister of Serbia, Aleksandar Vučić, on July 11, 2015. 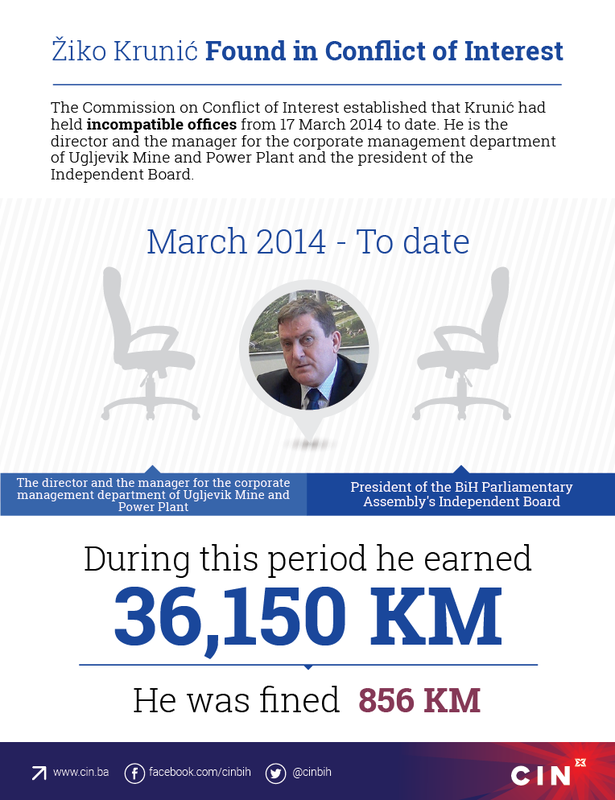 However, the Commission on Conflict of Interest established a week before his resignation that Krunić held several incompatible offices that constituted a violation of the Law on Conflict of Interest. 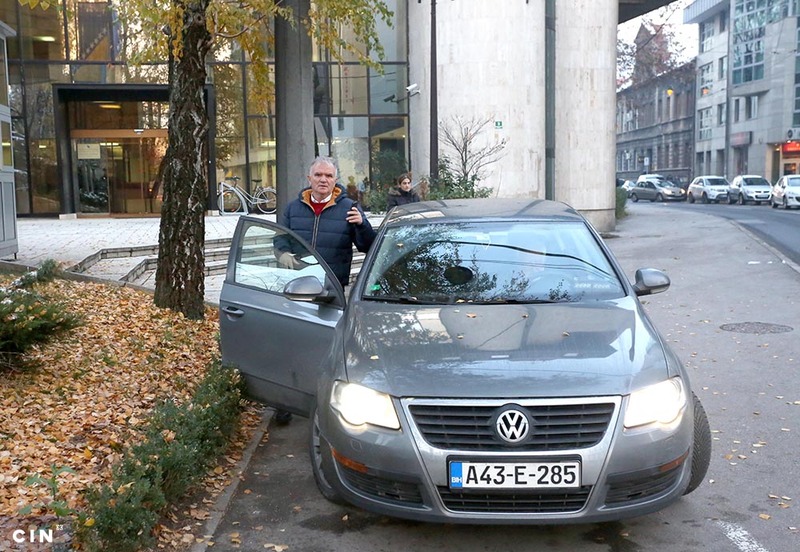 Darko Babalj, a legislator at the Parliament’s House of Peoples, said during the deliberations that Krunić could have asked to be relieved of duty a year and half ago, not after it was established that he had been in the conflict of interest. 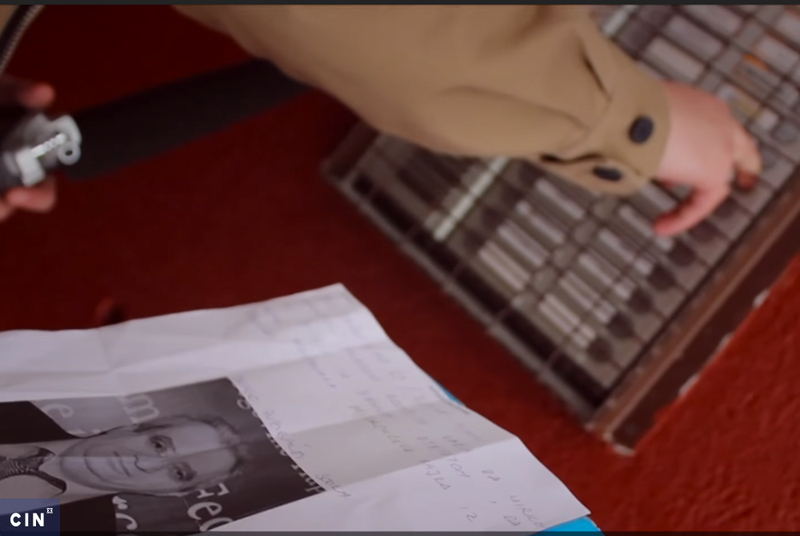 In his termination letter Škorić did not state the reasons for resignation. The Commission on Conflict of Interest established that he also worked elsewhere whilst being on the Board. 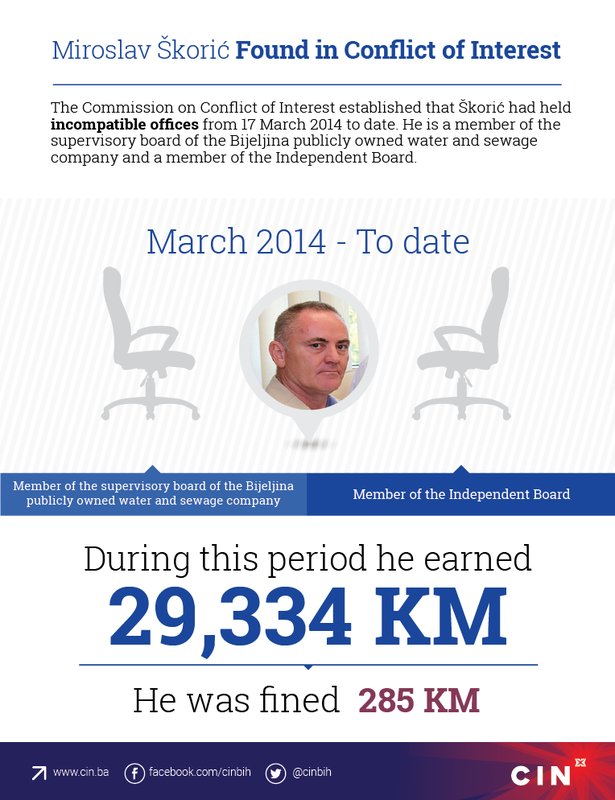 They were in conflict of interest since March 2014 — Krunić was the director of Ugljevik Mine and Power Plant, while Škorić was a member of a supervisory board of the Public utility company “Waterworks and Sewerage” from Bijeljina. The Commission fined both of them. Krunić will have to return 30 percent of his monthly fee for the next six months, while Škorić will return 10 percent of his monthly fee for his work in the Independent Board. This is the Commission’s first decision since it had been entrusted with the role of establishing and sanctioning the cases of conflict of interest in 2013. 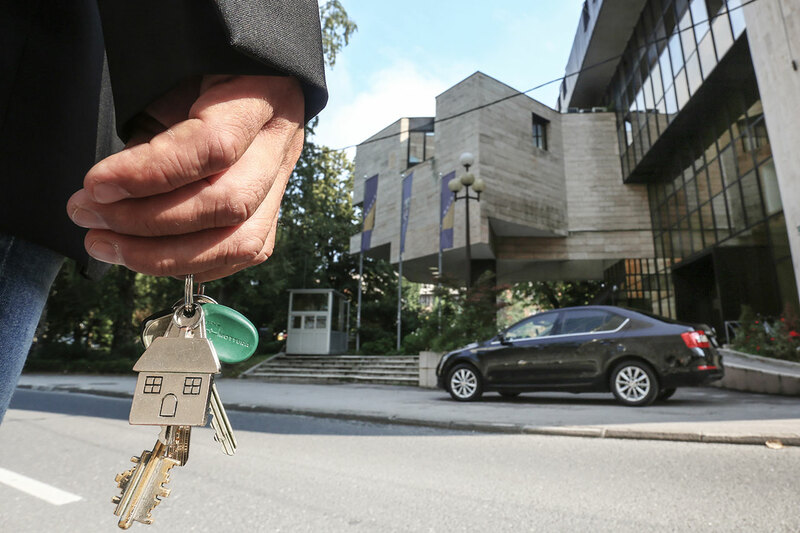 The Commission’s decision came in the wake of a story published by the Center for Investigative Reporting in Sarajevo (CIN) how Krunić held two incompatible offices. 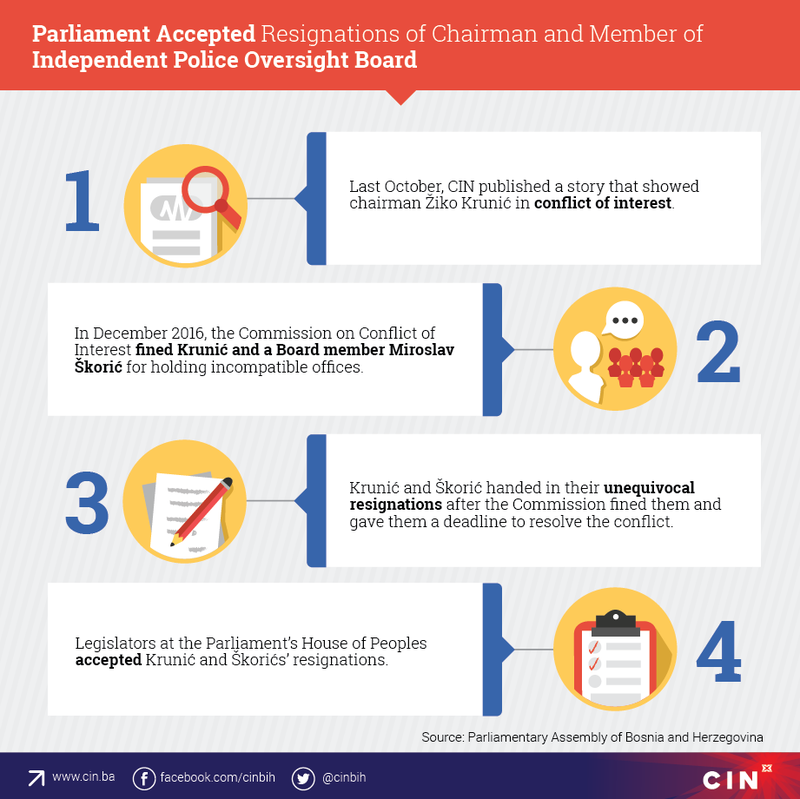 CIN reporters also revealed that Krunić was a member of the Alliance of Independent Social Democrats whilst serving on the Board which is prohibited by the Law on Independent and Oversight Bodies of Police Structure in BiH. The president of the Joint Commission for Defense and Security at the BiH Parliamentary Assembly, Sifet Podžić, told CIN that he fully supported Krunić’s resignation because, in his opinion the man was not independent. “Definitively, he was not chairing an independent board, but a very-dependent board”, said Podžić. During the last session of the BiH Parliament, legislator Hanka Vajzović filed a motion to end the Independent Board. She listed the following reasons to back her initiative: lack of performance; lack of independence in its work and she also said that the members were overpaid for the work they do. Last year, CIN published official data about the fees that Board members collected since the Board’s inception in September 2009 until October 2016. They collected in total 859,000 KM. 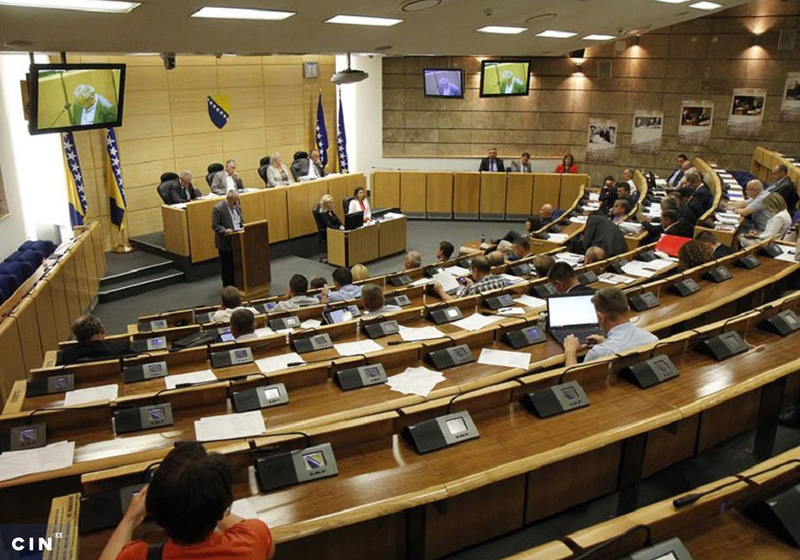 Vajzović’s initiative did not receive support from legislators in the BiH Parliament’s House of Representatives and was scraped. The legislators in the House of Peoples voted to authorize an ad hoc commission charged with appointing new members to the Board.